Live Kirtan from Amritsar available now! 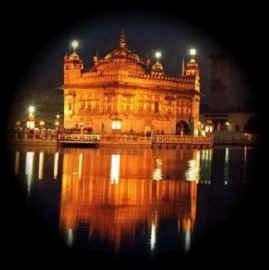 Click on the following link for live Amritsar Kirtan, straight from Sri Harmandir Sahib. Re: Live Kirtan from Amritsar available now! Congrats on the implimentation of the Live Kirtan,I hear it almost everyday. I would like to propose that Amritsar also has a live video presentation of the kirtan and broadcast it all over the web so that everyone would be able to experience it.This is only a suggestion.I will try to get some sponsers to donate the IP camera's.